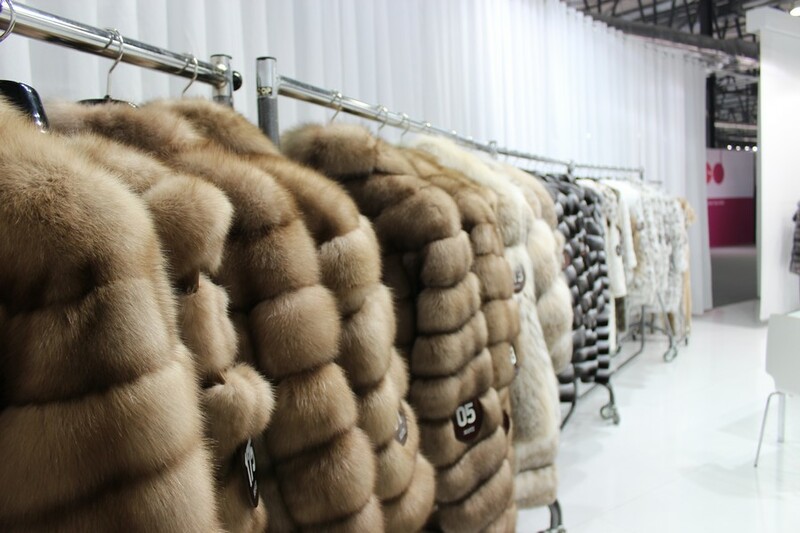 Fur Blog > News > AVANTI FURS at the 42nd Kastoria International Fur Fair! 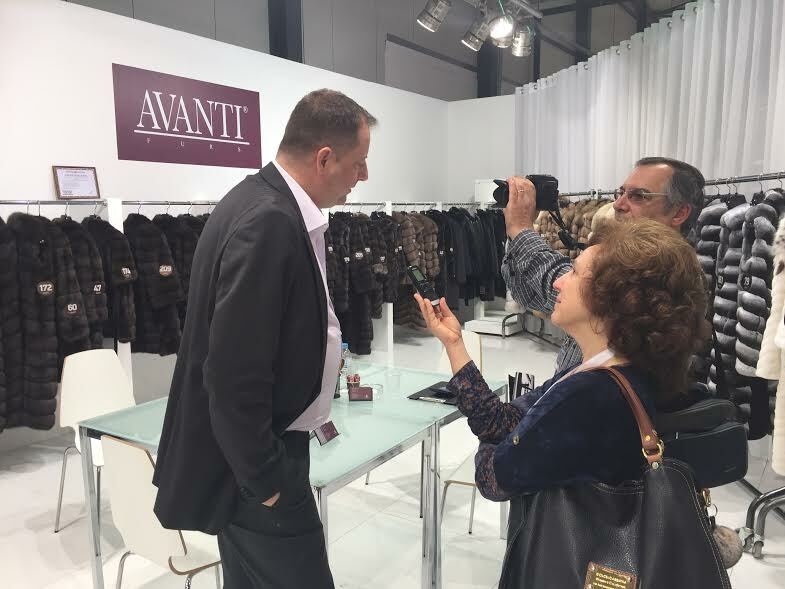 AVANTI FURS at the 42nd Kastoria International Fur Fair! 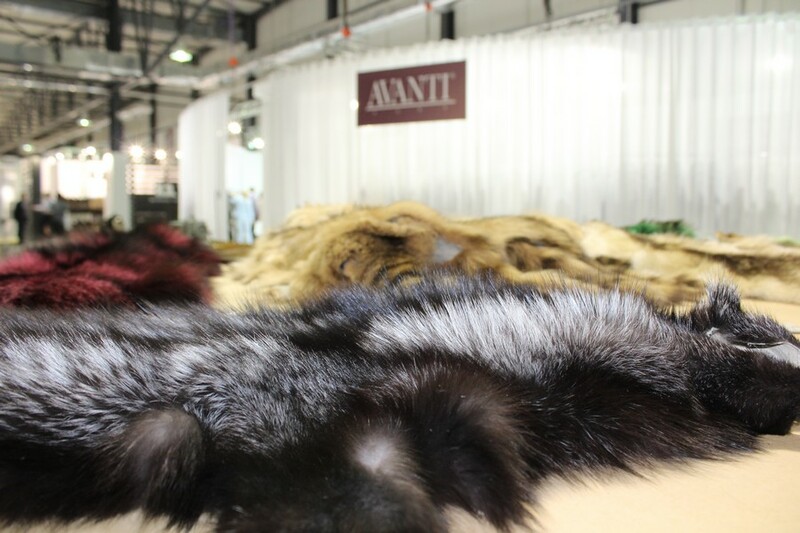 AVANTI FURS amazing Stand B27- was definitely the absolute destination of the Western Macedonia Fur Exhibition Center! Our specialists use traditional fur machines like this to create our precious FUR Garments! We produce furs for more than 150 years…that is why we are Leaders of the Fur Sector! 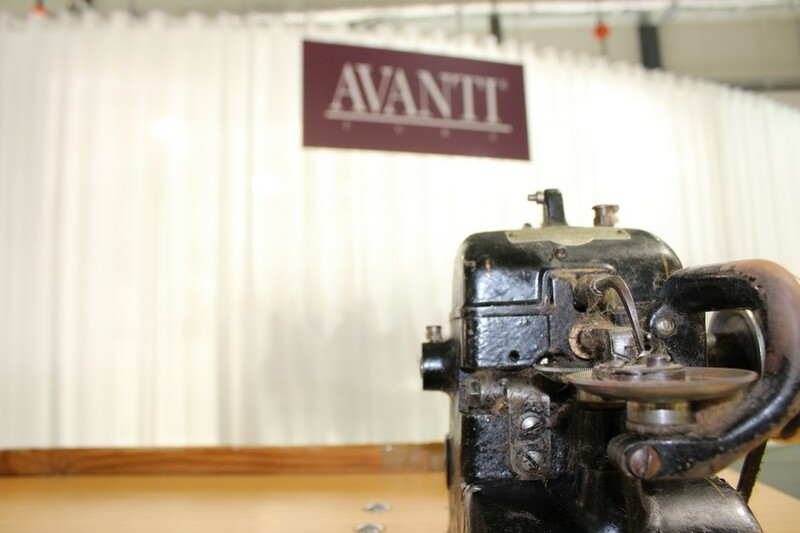 Tradition, best quality skins and creativity make AVANTI FURS! Can you touch the real AVANTI feeling? Mr Stavros Kranias and the beautiful AVANTI FURS models! Mr Loukas Kranias and Mr Kwnstantinos Kranias with the Metropolitan Seraphim of Kastoria! Interview time for Mr Argiris Kranias! Maria Tsangk, our model with the exotic beauty can show you the new luxury Collection 2017 – 2018! Can you play with our 360 AVANTI FURS photo? A short time-lapse video from our Stand! 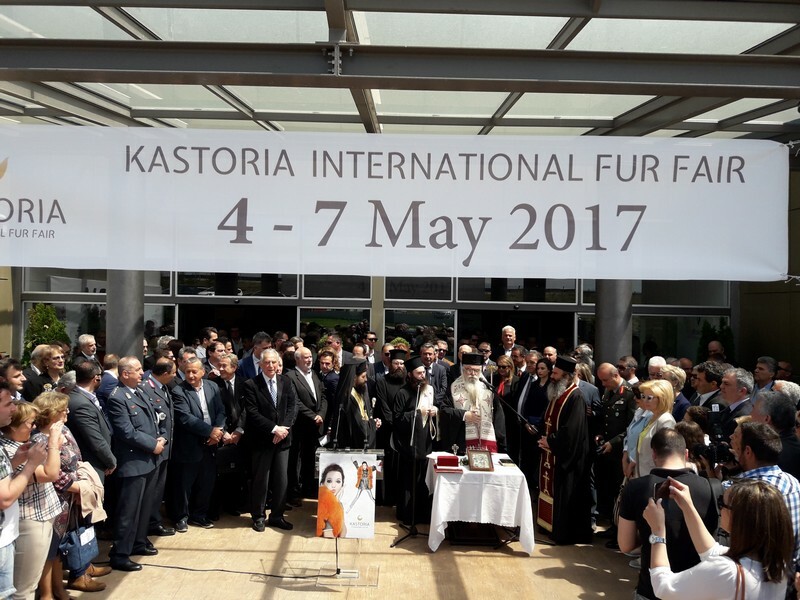 Only Some memories from the 42nd Kastoria International Fur Fair! Thousands of “Thank You” to everyone for your trust for more than 150 years! !